Feng Shui is the ancient Chinese art of designing, decorating or arranging objects to boost the circulation of “chi,” or the positive forces and to reinstate the balance of energies in an occupied space or home. A harmonious, healthy home is one of the goals of Feng Shui. Any Feng Shui changes in home, office or any space can bring in good luck, positivity and many more benefits. Plants are an important tool in Feng Shui. 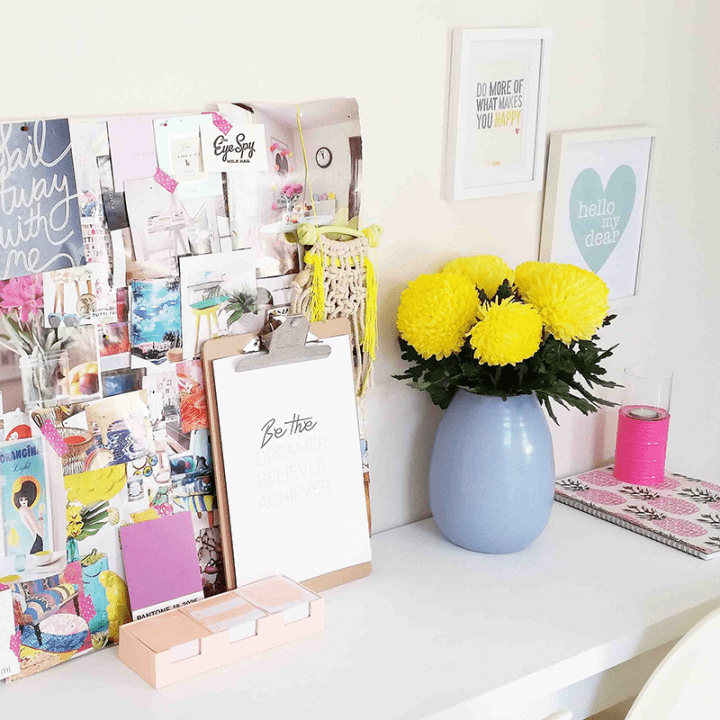 Incorporating them in home can bring in more positive energy. 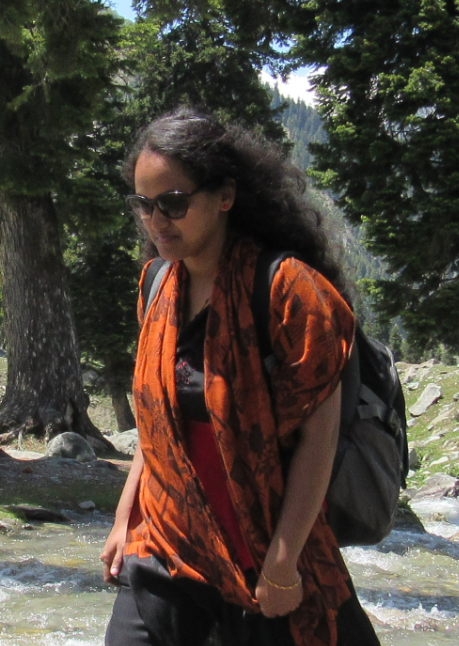 One gets to connect with nature also. So plants not only bring various benefits but also good luck and is a beauty on its own. For more on greenery, check out the article Greenery in home Décor. 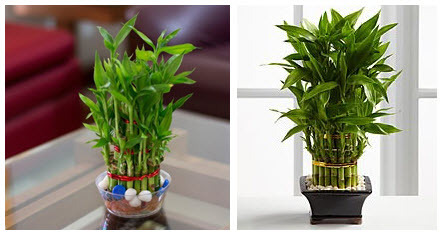 A common view is that bamboo plant is the only one in Feng Shui that bring benefits but it is not so. There are various other specific plants that can be kept indoors. Location that is the area in which each plant is placed is also important. Likewise, there are many things to be kept in mind while incorporating such plants. Let’s first have a brief look on the various feng shui plant and its importance. The bamboo is one of the most popular plant in Fengshui. It can ward off negative energy in the home and is a good luck plant. They reflect durability, prosperity and abundance. These plant can be kept all year round, since it is able to flourish throughout. But remember to take a good care of it. If it gets dry or the stalks become yellow, then it would be a bad Fengshui. Remember to keep this plant in such a place where everybody sees it. This can bring positive chi to the home. 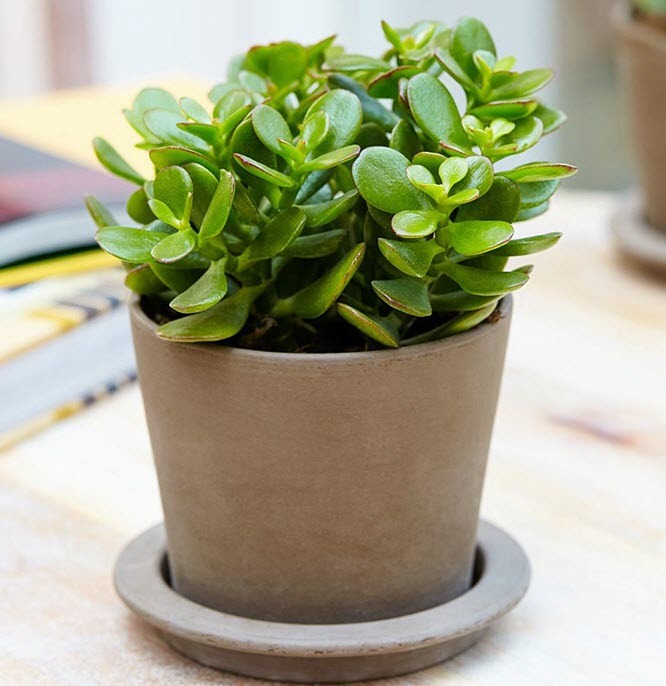 The Money Plant represents wealth, fortune, luck and prosperity. It is the best plant to be kept at office and at home, the living room is favored as it can bring fortune and money to the family. It grows in abundance so it symbolizes that wealth be in abundance too. Remember to keep in mind that the leaves don’t turn yellow or dry even though they can grow in dark areas and requires less watering and care. Silver crown is one of the luckiest one. It looks good and has a silver luster to it, so the name. It brings extreme good fortune to its owners. The best place is the living room of the house. Can also be kept in office desk too. 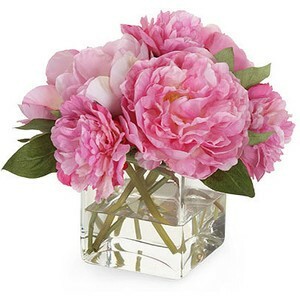 A peony is a beautiful Yang flower and is considered as a king of flowers and signifies optimism, love and a relationship keeper and also a symbol of female beauty. It has an auspicious red color mainly in tune with love and marriage aspect. To get more benefit from it, place a pink one in the southwest corner of your home or garden. 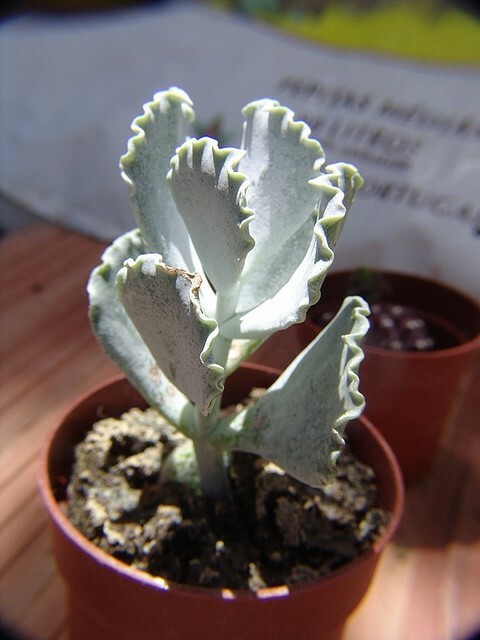 Jade Plant also known as the money tree, signifies prosperity and attracts money or more business. Can be kept both in indoors and outdoors. This plants place is near to the door, entrance or office desk. Make sure it gets lot of sunlight and not to drench it. Another thing to be kept in mind is that it should not grow more than 3 feet or 1 meter. It is a beautiful yellow flower mainly treasured in Chinese and Japanese cultures. Living room is the best place for it to bring in happiness in the home as well as optimism. Never to place this in bedroom. Less care is needed for it to grow so even if you don’t have a green thumb, this flower is manageable. It is associated with easy long life and kindness. It also helps in alleviating from anxiety and sorrow. 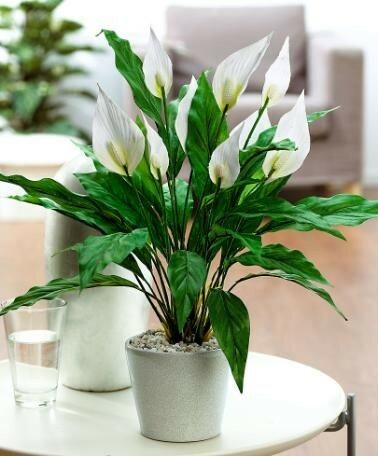 Peace Lily represents happiness and harmony among the family members. It reflects peace, purity and calmness bringing in a calm feeling and relaxation to the family. Its best place is in living room or wherever you meditate. It neutralizes the positive ions emitted from electronic gadgets. It welcomes positive energy to your home. The lotus flower has various benefits of keeping at home. It enhances positive chi and indicates purity, spirituality, moral strength and elitism. It should be positioned at the entrance of your home. Its presence also attracts wealth in the home. This flower is associated with Buddha. It also signifies perfection and healing. It magnets positive energy from sun ad also offers knowledge around the home. There are certain points to be kept in mind while incorporating feng shui plants at home. Let’s look into those. To represent a healthy beginning for your family, the best time is to plant in the beginning of a new month or year. Always make sure to dust the plant and not let it dry because dried plant is equal to having no plants at all as it signifies stillness in life. Immediately remove the dried ones as it can emit negative energy. Keeping fresh lively plant on the sides of the main door of the house will welcome good feng shui. 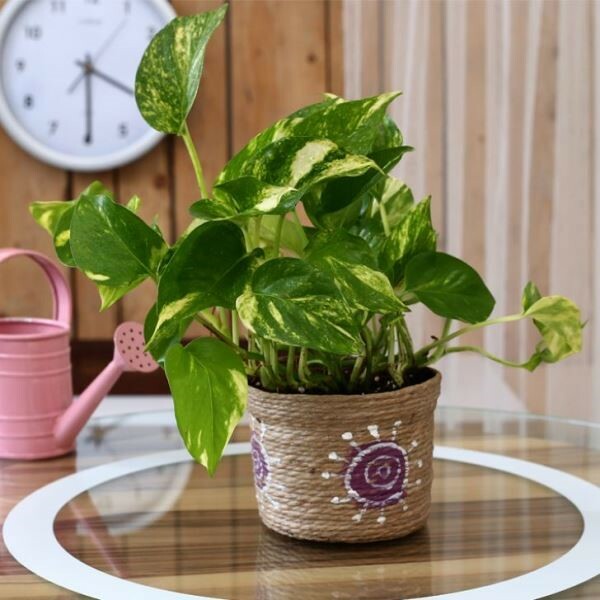 Plants with round and dark leaves are the best and favorable in Feng Shui to attract wealth. Ensure plants get good sunlight and in appealing planters. And while purchasing them, choose a lush healthy plant or a fragrant flower. Place the right plants in the right position to bring in more benefits. Try to avoid plants in bedroom. Never plant a thorny or cactus plant. Also bonsai plant is a big Feng Shui no-no as their natural growth is stunted. This will bring in stagnancy and negative energy. Place plants to hide sharp corner or edge as they can stop them from emitting negative chi. Always declutter your home to bring in more positive energy. In the bathroom, use one tall woody plant or a fern to help drain the excessive water chi and also it is not suitable to keep many plants here. Plants are the most excellent Feng Shui tool for more positive energy and benefits in one’s life and home. It brings closer to the nature and beautifies the surrounding. If considered with the appropriate plant, location and look, they will thrive to be the most beneficial to its owners. “Happiness is not something you postpone for the future; it is something you design for the present.” – Jim Rohn. So what are you waiting for, bring the good change for your home and enjoy your life. Image Source: ftd.com, soduorou.com, polyvore.com, bakker.com, bloomboxco.com, krom.is, pinterest.com, wikihow.com.